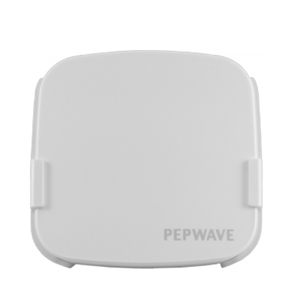 The Pepwave AP One access point series delivers enterprise-grade performance, the flexibility to deploy anywhere, and easy setup and management. 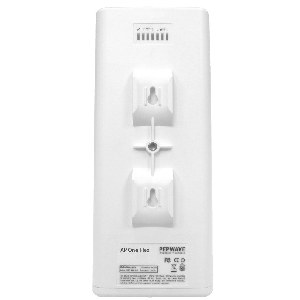 From the tiny but mighty AP One In-Wall to the super-tough AP One Flex 300M, the AP One series offers fast, secure, long-range Wi-Fi that goes wherever you do. 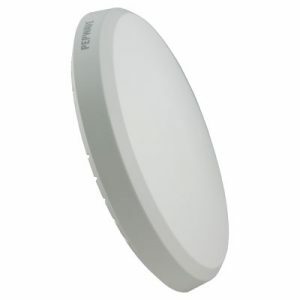 Industrial-grade 802.11b/g/n 300Mbps access point in metalic waterproof and dust-tight IP67 outdoor enclosure. 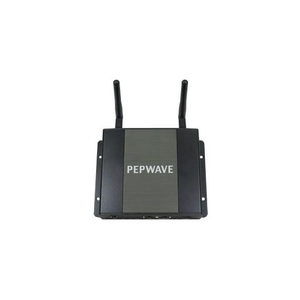 Managable by InControl Cloud Management or Peplink Balance WLAN Controller. 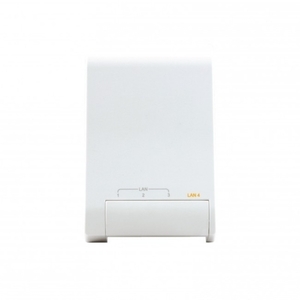 Industrial-grade 802.11a/n or b/g/n 300Mbps access point in metalic waterproof and dust-tight IP67 outdoor enclosure. Managable by InControl Cloud Management or Peplink Balance WLAN Controller. 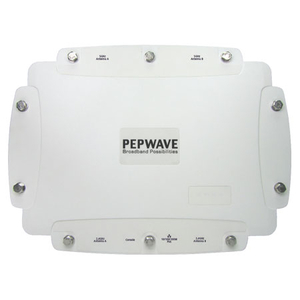 Industrial-grade 802.11a/n and b/g/n 600Mbps access point in metalic waterproof and dust-tight IP67 outdoor enclosure. 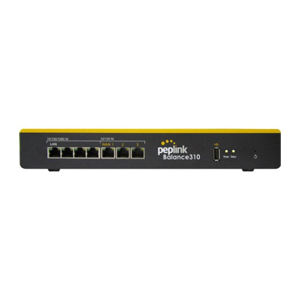 Managable by InControl Cloud Management or Peplink Balance WLAN Controller. Internet and computer network connectivity have become essential to doing business in the 21st century, and organizations of all kinds are always on the lookout for ever faster connections, as well as more reliable, flexible, and cost-effective networking solutions. Internet load balancing, a technology that distributes network traffic over multiple WAN links, delivers the speed and worry-free performance businesses need to connect with customers and compete in the global marketplace. 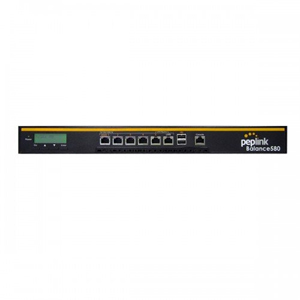 The Peplink Balance’s world-leading Internet load balancing and SpeedFusion™ bandwidth bonding solution let you take control of your WAN and improve Internet connectivity, all with one easy-to-manage device. 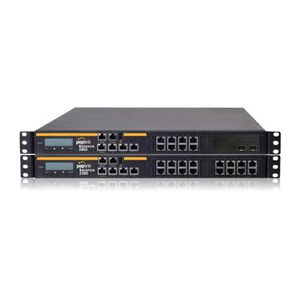 Balance 2500 is available in two configurations with different LAN interfaces. 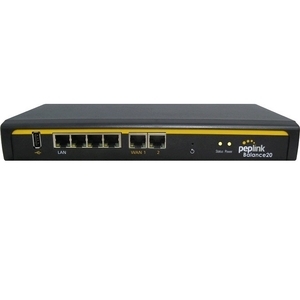 BPL-2500 is equipped with 8 (GbE) LAN ports and supports LACP (802.3ad) NIC bonding. BPL-2500-SFP is equipped with two 10G SFP+ LAN ports.